» Family Fun Day at the Palace 12/27- Giveaway! 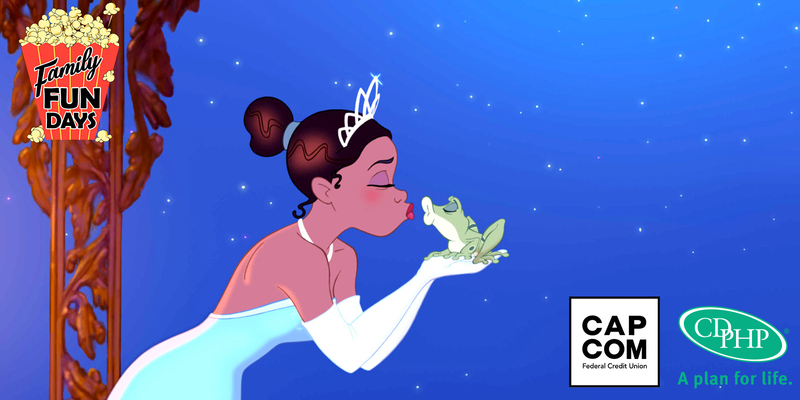 Home » Contest » Family Fun Day at the Palace 12/27- Giveaway! The Palace Theater is hosting another Family Fun Day on Thursday, December 27th! 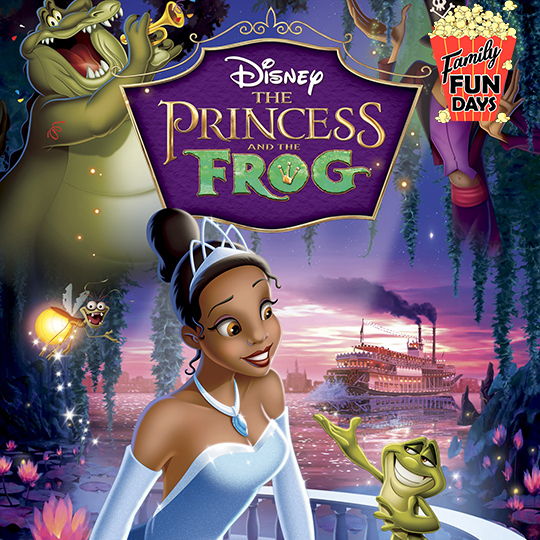 The movie will be The Princess and the Frog (2009, 90 minutes, G) and the event will feature pre-film games and activities! All Kids 12 & Under get FREE POPCORN! Doors open at NOON for Activities / Movie starts at 1:00PM. Tickets are available here for $5 each. This entry was posted in Contest, Events, Kids and tagged events, kids, Palace Theater. Bookmark the permalink.